With 30-foot high windows for indoor diners and outdoor seating available, all diners enjoy the authentic New York experience. All guests can enjoy the most famous streets of New York. 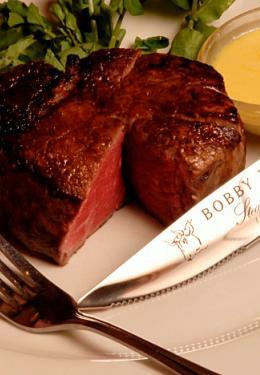 Just steps off Broadway, Bobby Van’s Grill is the perfect place for shoppers and show goers to enjoy the finest steaks, seafood, salads, and other entrees.